As a young child I often wished for a crystal ball. At seven years old, I wanted to know if I would travel the world, marry, and have kids. In high school I would have put my hands tightly around the Crystal Ball and asked if I would become a famous writer. In my thirties I would have asked if I would ever teach at a university. It is probably good that I never found a crystal ball because I would have learned that I would not become a famous anything and that my marriage would fail. 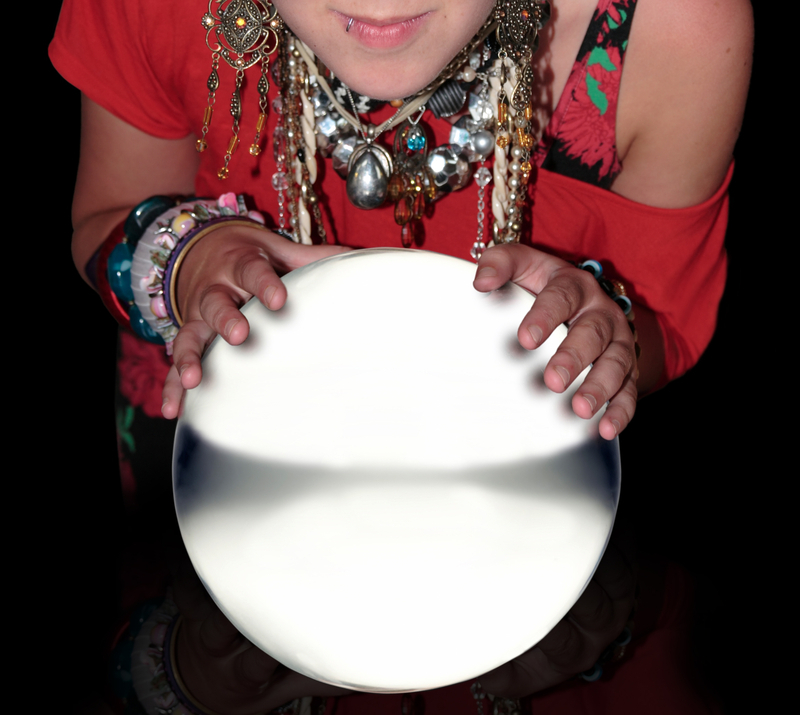 In my “Pollyanna” state I think I would have believed the good predictions but scoffed at anything I didn’t want to hear–Take care of my former husband after we divorced, are you serious????? Throughout my life, I have made quick decisions without the help of a fortune-telling device. My decisions were based on what I thought was the right thing to do. When my children’s dad from who I was divorced for 12 years became ill, I decided to take on the responsibility of over seeing his medical care, because it was the right thing for me to do. Stricken with Parkinson’s Disease, and its related dementia, it was obvious that Mike needed an advocate to help him make decision, ensure he was safe and had good medical care, and most recently, to literally make decisions for him. Recently I was told Mike was “seeking exit.” Interesting term, I thought to myself, “You mean he is escaping, trying to run away?” I asked. Yes, seeking exit meant exactly that. Mike was seeking exit, he didn’t like his loss of independence. He wanted O-U-T.
As women, perhaps we all “seek exit” from time to time. Sometimes we need a temporary escape from household chaos, a leaky roof, or laundry that never ends. Of more significance, we sometimes want O-U-T of an abusive relationship, a stressful job, or boredom. High SUCCESSTROGEN women seek exit but they do so not because they are running away from something, but rather they seek exit towards something better, more challenging. They take the experience and knowledge from their previous situation, and apply it to the new. My friend Pat just started a new business, “seeking exit” from a wonderful retired life by most people’s standards but one that lacked purpose for her. She didn’t move away from anything, but rather toward a place where she could put her interior design skills and experience to work and find purpose again. When we find ourselves “seeking exit” we need to ask why as well as where we are going. If we do not carefully examine the reasons behind our desire for flight, chances are we may end up in a new place but with the same old familiar feeling of “seeking exit.” When the feelings of seeking exit haunt us, we need to confront the feeling and make the best possible decision. It may be to adjust our own behavior that is contributing to our feeling unsettled. It may mean to confront others who contribute to our difficult personal or work situation with the intent of agreeing on a plan to improve the situation. Finally, it may mean, it is time to exit toward something that will bring us happiness and a feeling of personal fulfillment. I am certain that as women we need to feel loved, valued and happy. We do not need anyone to tell us if we are happy and fulfilled, nor do we need a crystal ball to predict our future. We do need to periodically assess where we are and determine if it is where we want to be, or ask if it is time to move toward some place else. This entry was posted in Uncategorized and tagged Happiness, personal development, personal fulfillment, Personal Growth, personal improvement, seeking exit, Successtrogen, unhappiness, women's issues. Bookmark the permalink. worked do not get approved for Social Security Special needs Insurance in Pittsburgh.